Increased frequency and intensity of natural disasters around the world. Disappearing islands and coastlines. Mass species extinction and biodiversity loss. Powerful fossil fuel forces contributing to it all. 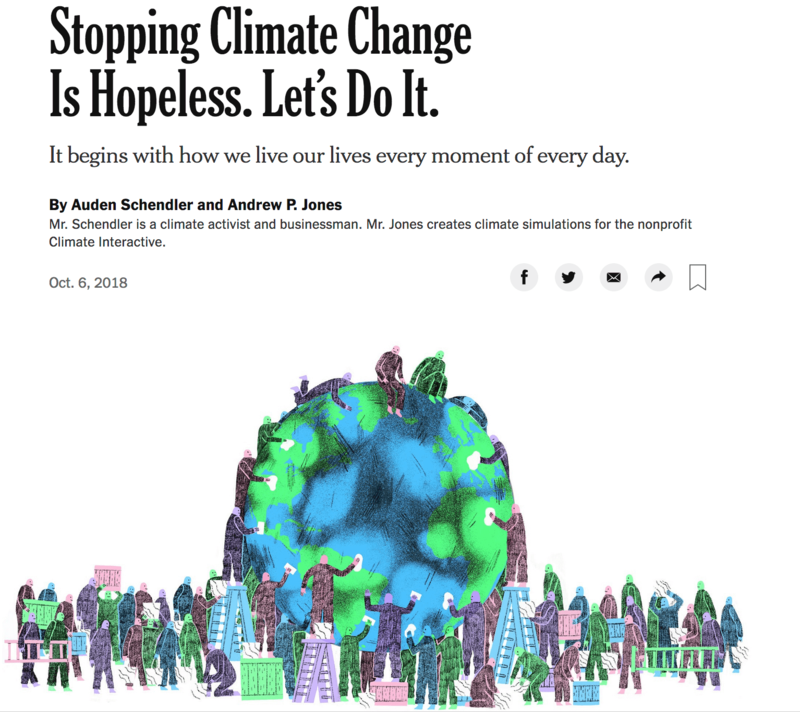 As Climate Interactive’s Andrew P. Jones and Auden Schendler, Vice President of Sustainability at Aspen Skiing Company, make clear in the title of their recent New York Times op-ed, “Stopping climate change is hopeless. 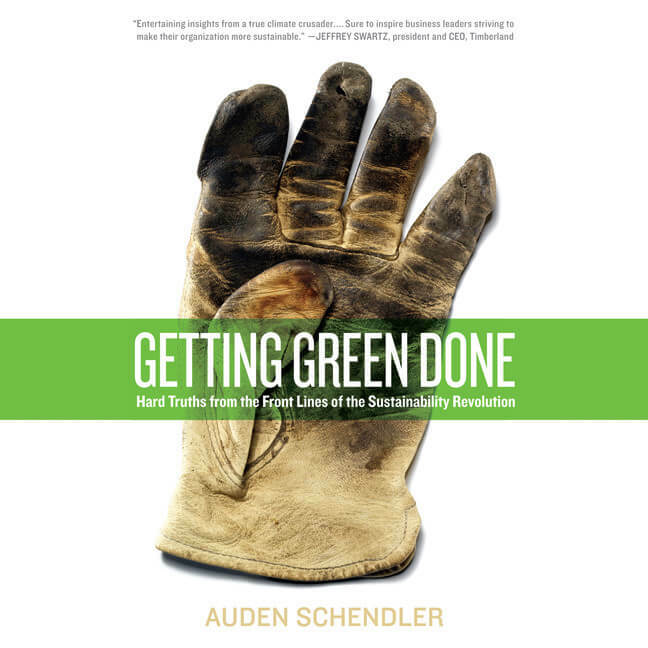 Let’s do it.” At a challenging time for the future of the planet, Schendler and Jones offer readers an incredibly compelling reason to instead feel optimistic about our future: the present. I completely agree that being human is the most important that can be, especially during the conditions of climate change. Without kind friendly relationships among people this problem can turn impossible to overcome. However, if there is unity among people based on common human values, we’ll be able to overcome anything. The essence of a human is Kindness and Love and all ancient scriptures say that. Based on these values we will succeed in solving everything, despite any disagreements we may encounter, we’ll be able to discuss everything in a friendly way and find common grounds, discuss all the issues and start acting together. Thank you for such an article! If you wish, here – https://allatra.tv/en/article/the-climate-control-global-project, based on the common human values guys are trying to work at the issues of climate change, ready to discuss all current aspects and find common grounds in this process. Even if it seems there are things dividing us, it’s worth discussing this issue. Perhaps, it just appears so, but we have much more in common.